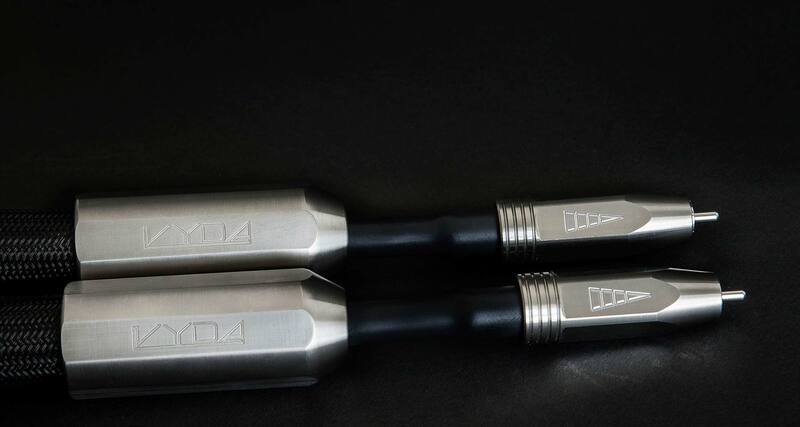 VYDA™ was born in Italy as a result of many years of experimentation and research on the sound systems of the highest quality. The philosophy of VYDA™ is obtaining products unmatched. The testing of our products is conducted with scientific criterion and perseverance. Design and technological solutions have been developed without compromise in order to achieve the highest possible performances. Our products are the result of continuous comparisons and contamination of the most innovative technological solutions and materials. VYDA ORION™ are made using special construction processes and exclusive materials. The Cryogenic treatment of the conductors for the stabilization of molecular orientation. This process, successfully tested in our laboratories, allows a performance not comparable with not cryogenic conductors. This process consists of a controlled slow cool-down cycle from room temperature to the temperature of liquid nitrogen (-300 °F) for a certain time, and subsequently at temperatures over 100. 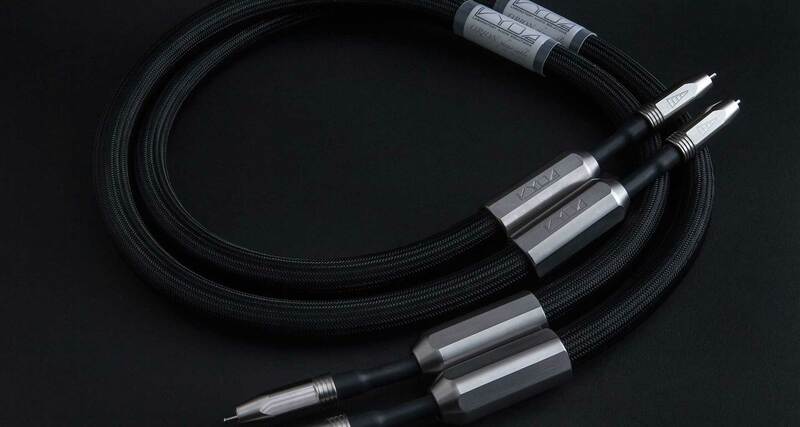 The cable design of the line ORION™ really cares about the resolution of the electromagnetic problems and mechanical insulation of the wires, the geometries of the cable and the optimization values LRC. 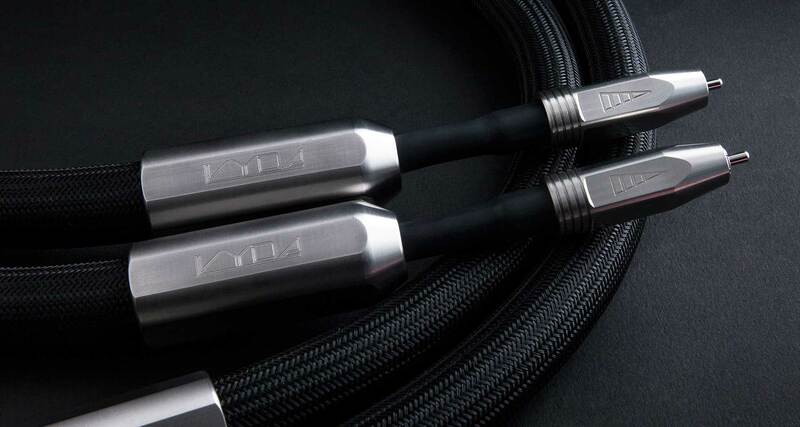 VYDA™ realizes its Cables with Material of our proprietary with exceptional purity. A huge amount of listening tests have been performed with the help of many audiophiles of marked sensitivity. Also these experiences led to the realization of our cables. Inelastic materials for the insulation of wires and also different types of exclusives geometries of wires according to the length of the cable. Very important for us is the study of mechanical spurious and mechanical resonances issues cause of the pollution of electrical signal transmission and phase errors. Our connectors and termitations are developed, tested and listened to inside our factory. Our termination are treated with rhodium or silver plating process with high thickness (15 microns) to guarantee exceptional contact quality. With V.Y.G.E.R. 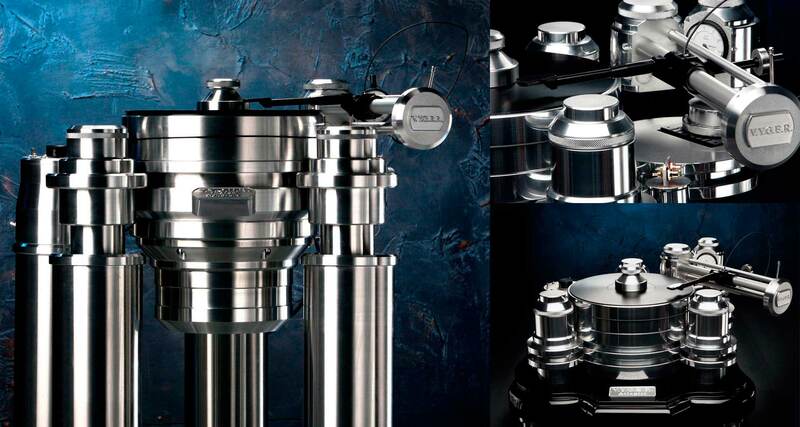 Turntables we share the same “concept of sound” and turntables Vyger are used as our analog reference player.